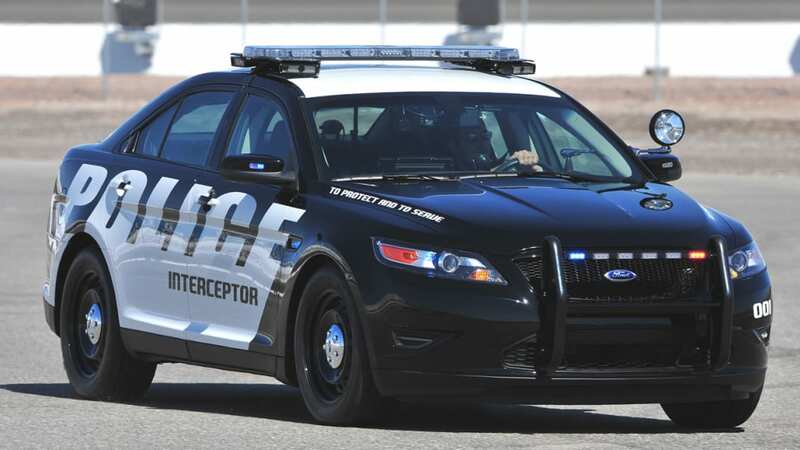 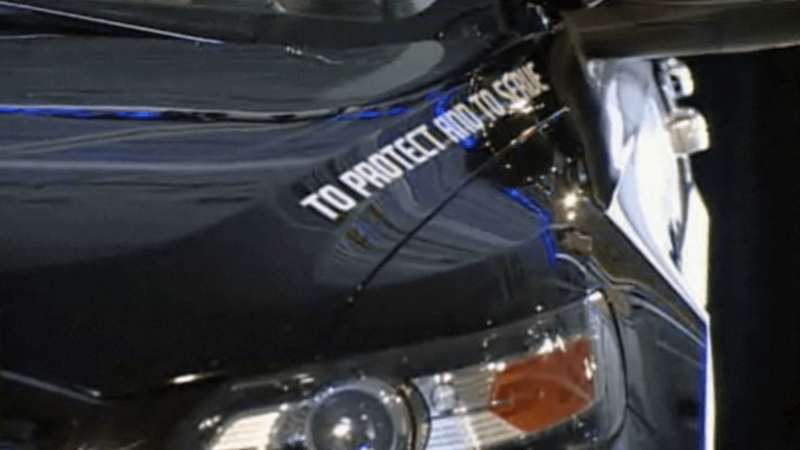 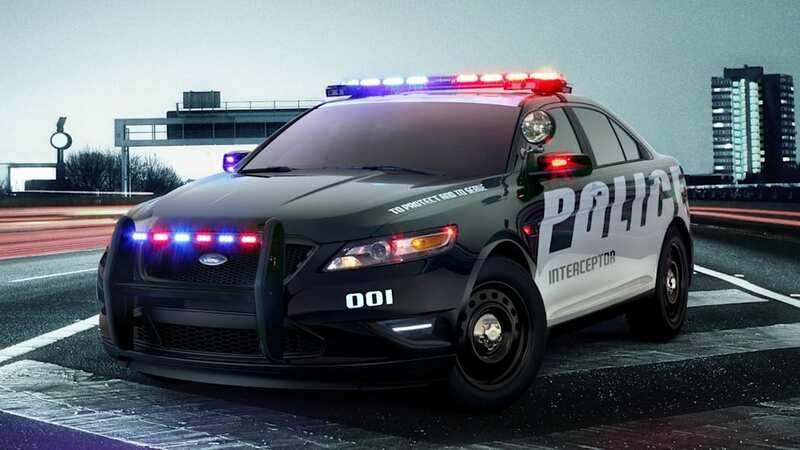 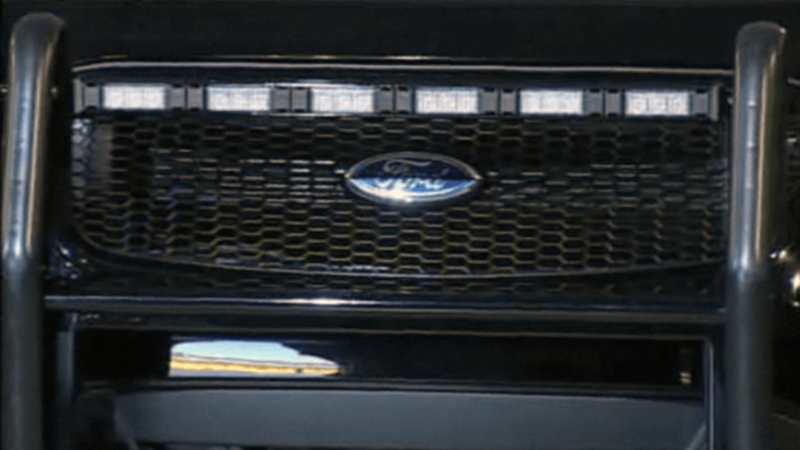 Earlier today, Ford unveiled its next generation Police Interceptor (they'd rather you not call it a Taurus) at the Las Vegas Motor Speedway before a group of police agency fleet buyers. 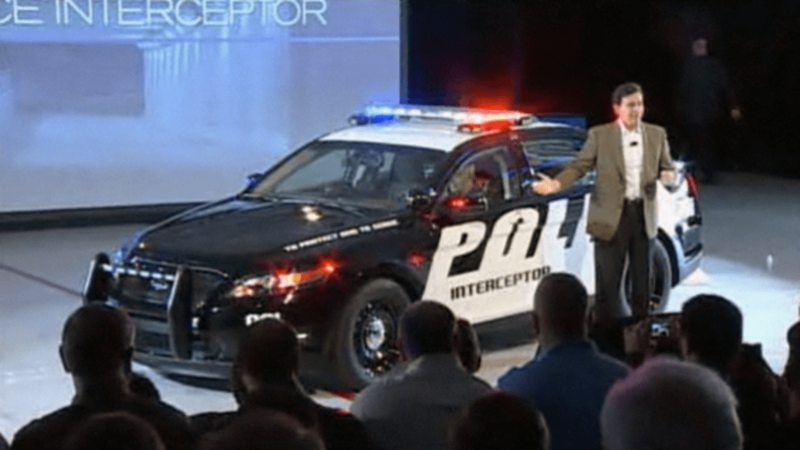 The event was webcast live, but you can now watch a replay as Ford president Mark Fields and vehicle line director Scott Tobin explain the process of developing the new cruiser and how it differs from a civilian Taurus. 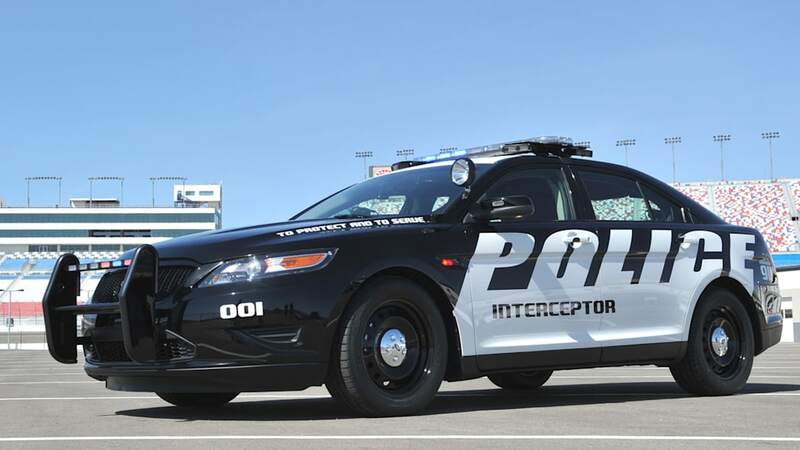 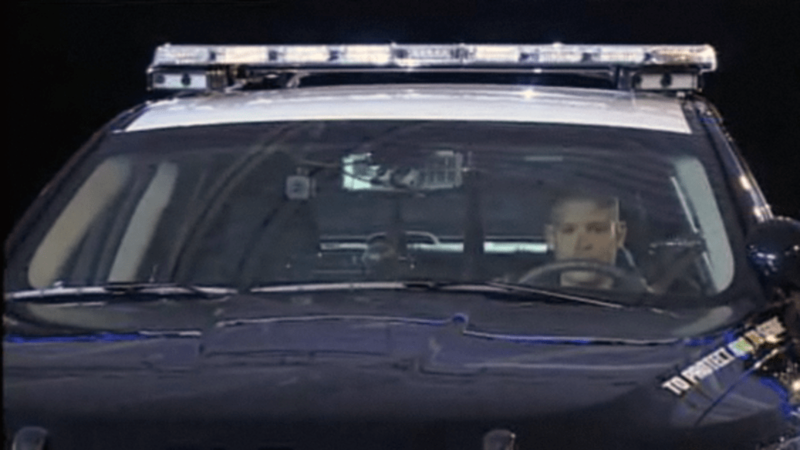 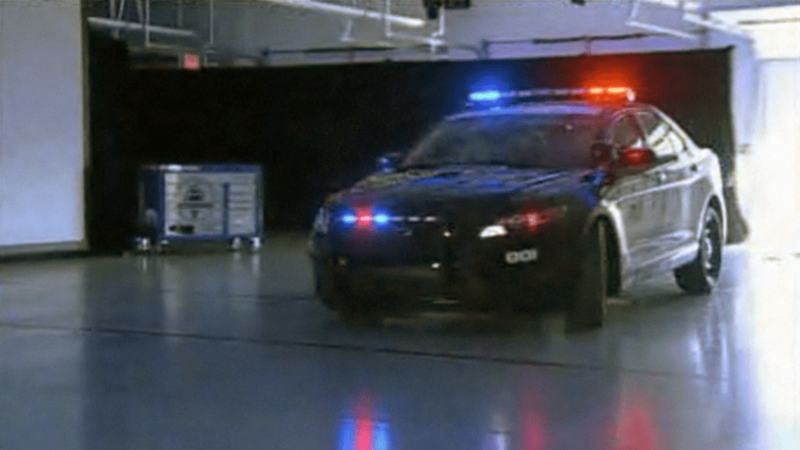 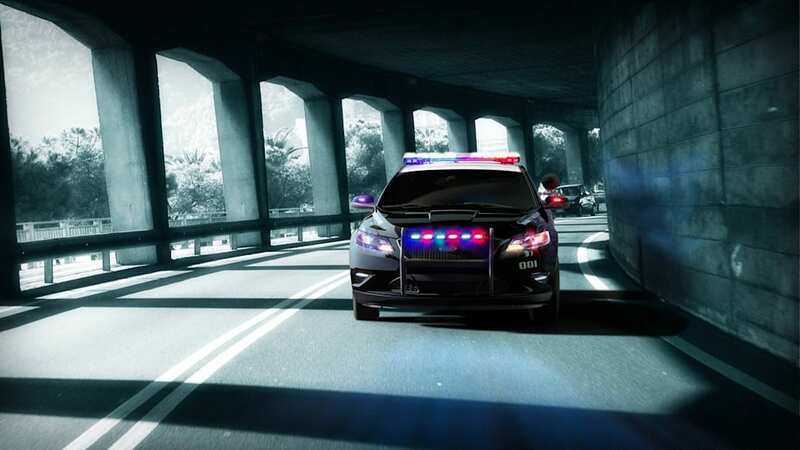 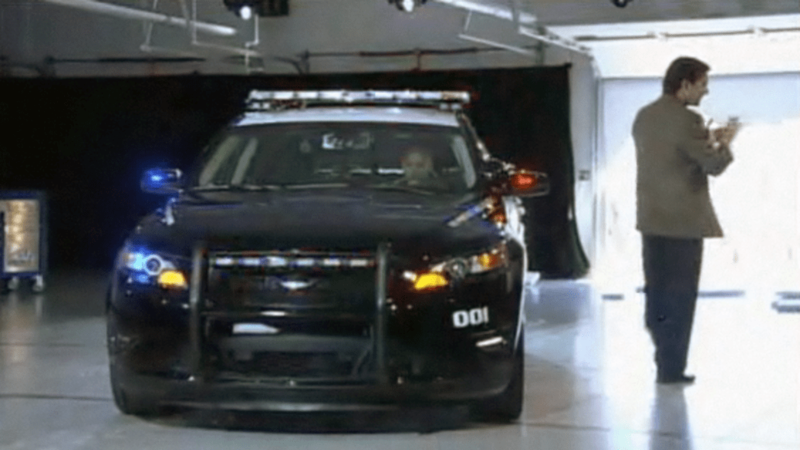 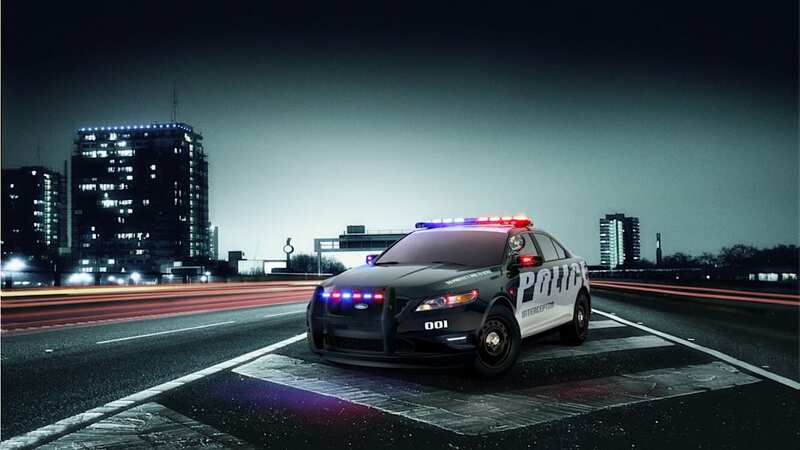 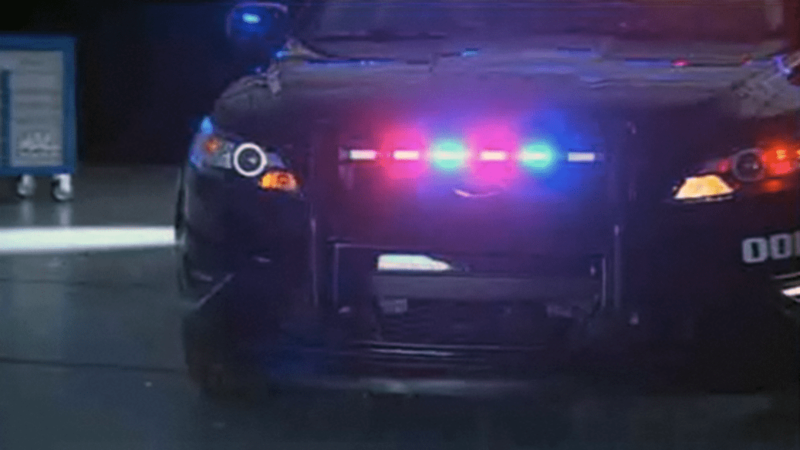 The Dodge Charger has been stomping all over the Crown Vic and Impala in recent years during the annual Michigan State Police vehicle test, but that process could end this year when the new Taurus Police Interceptor hits the track. 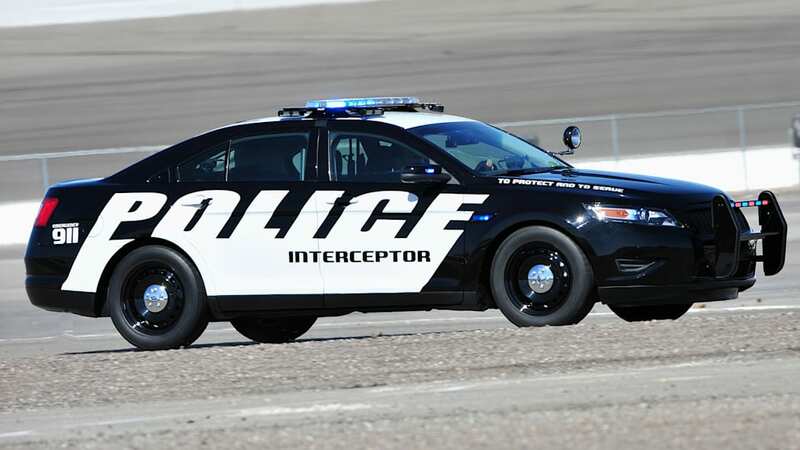 The 365-horsepower Ecoboost-powered Interceptor should be right up there with the Dodge and may well provide better fuel economy to boot. 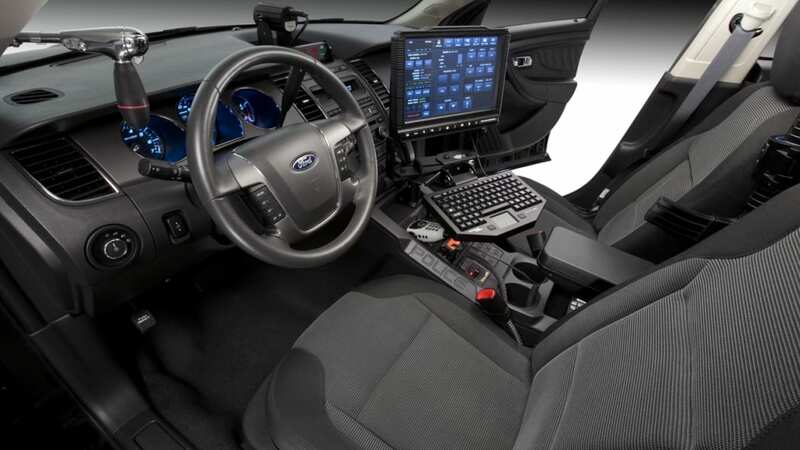 Ford isn't talking price yet for the new cop cars, but it aims to make it competitive with the rest of the class, and a claimed 25-percent boost in fuel economy compared to Crown Vic should help ease the pain of transitioning. 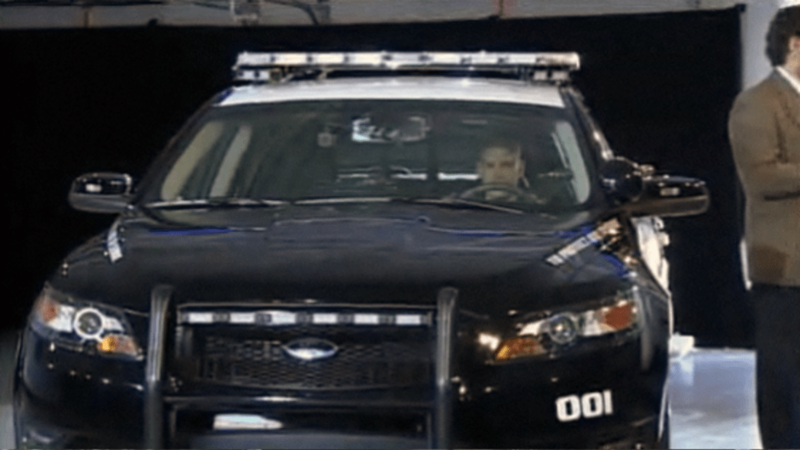 Check out the video after the jump.